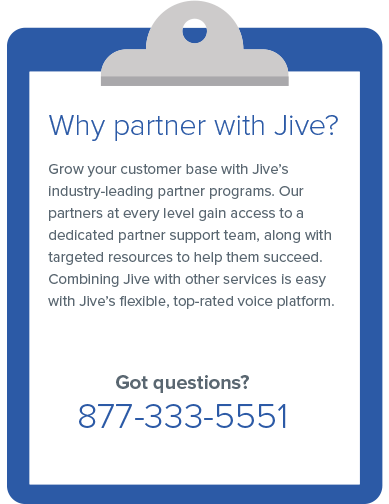 Build your own brand and increase revenue per customer by offering your clients the full range of Jive’s products, under a white-labelled approach. 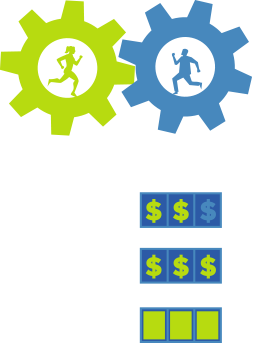 As a Full Service Partner you are responsible for sales, support, billing and regulatory compliance. Available upon review; minimums apply. Want to be a part of Jive?